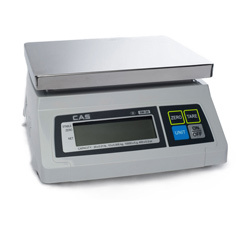 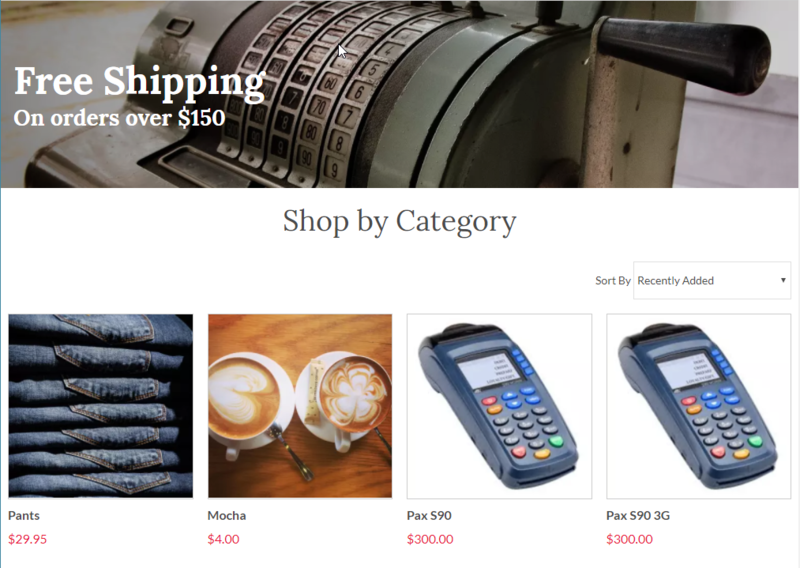 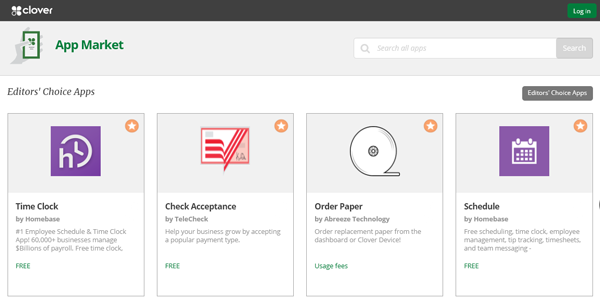 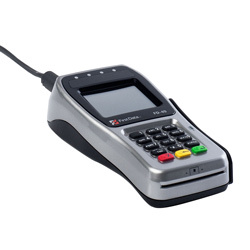 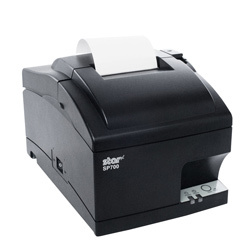 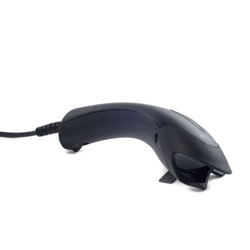 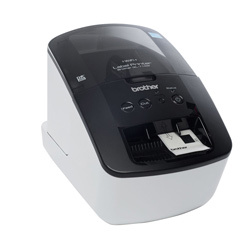 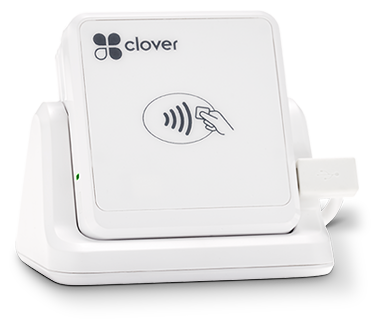 Run your business with Clover POS. 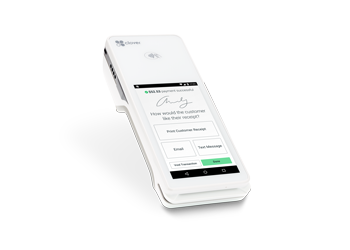 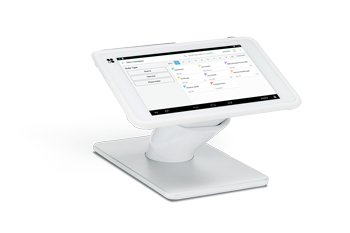 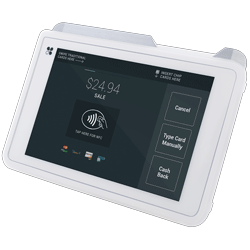 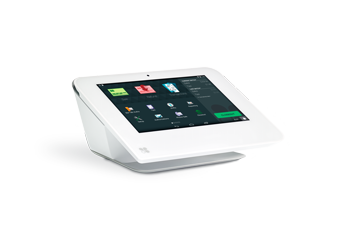 Clover POS offers a payment ecosystem, starting with a tablet based POS system, with options for mobile POS, phone based POS, website integration, and an app store to provide almost any feature imagineable. 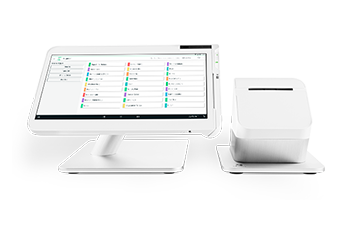 Whether you own a restaurant, food trailer, retail store, mobile service company, or any other business, Clover POS has a solution for you.